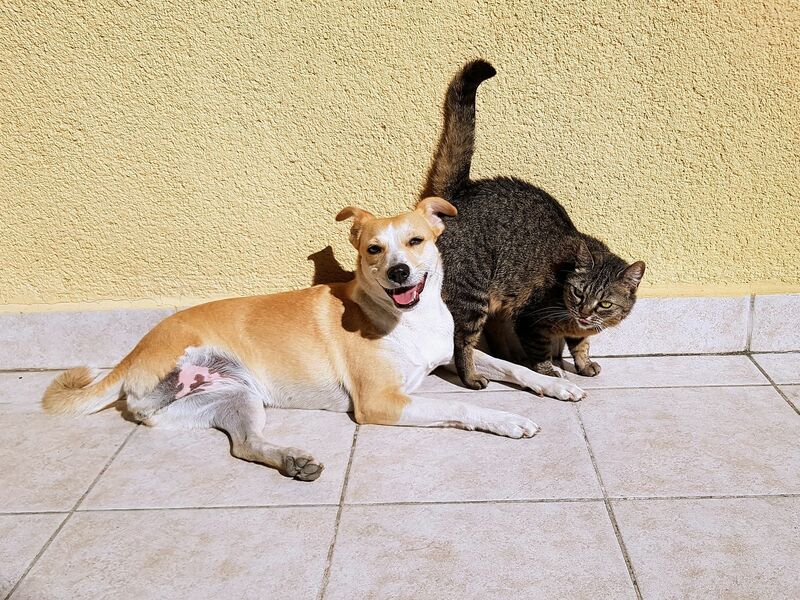 It is a requirement of the Domestic Animals Act 1994 that all dogs and cats over the age of three months be registered with the Local Council and renewed by April 10 each year. Ararat Rural City Council has undertaken an audit of the data base holding the cat and dog registrations as of June 2017. There are currently 2371 dogs and 635 cats on the registration data base, however only 1817 dogs and 516 cats have an active registration. This means that 554 dogs and 119 cats on the data base are not currently registered. “If your animal has passed away and you have not yet notified Council of this fact, please notify us using the number listed on the overdue notice,” Ararat Rural City Team Leader Local Laws, Lyndon Turner said. After June, Council will conduct another audit of the registration data base then door knock the houses where animals are listed as living. If any unregistered animal is located, Local Laws Officers will issue a fine of $311.00. Registering and microchipping your dog allows your dog or cat to be returned to you if it wanders from your home. Mr Turner said Council is happy to support owners of dogs and cats who are responsible and register their animals, it is the unregistered cats and dogs that are responsible for the majority of animal nuisance calls to the Local Laws Department. “The majority of calls to dogs wandering in the streets, or causing a nuisance from excessive barking are unregistered,” he said. “We are giving the community of Ararat until the end of June to register their cat or dog. This will avoid the owners being infringed. Council urge’s pet owners to take up this opportunity and get their animals registered before the end of June.